Humboldt, Sask. 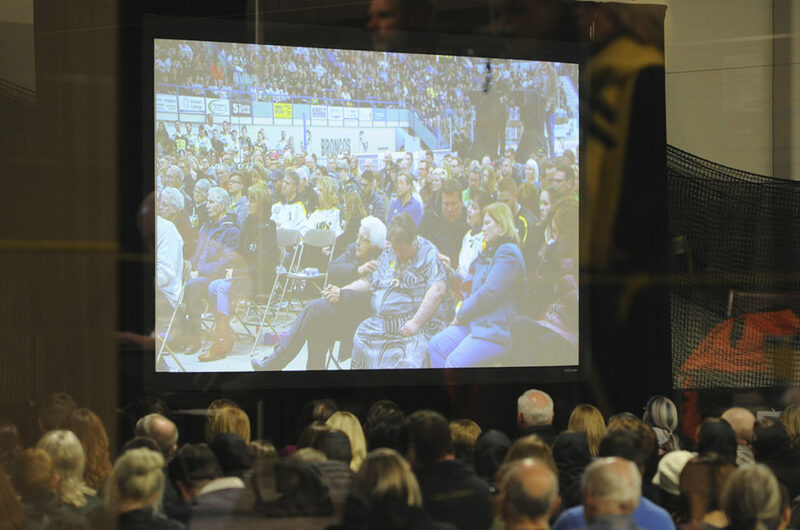 — On Sunday night, as more than 2,000 people packed into Humboldt’s Elgar Petersen Arena, there was only dead silence and the slow yet steady audio of the public address system. 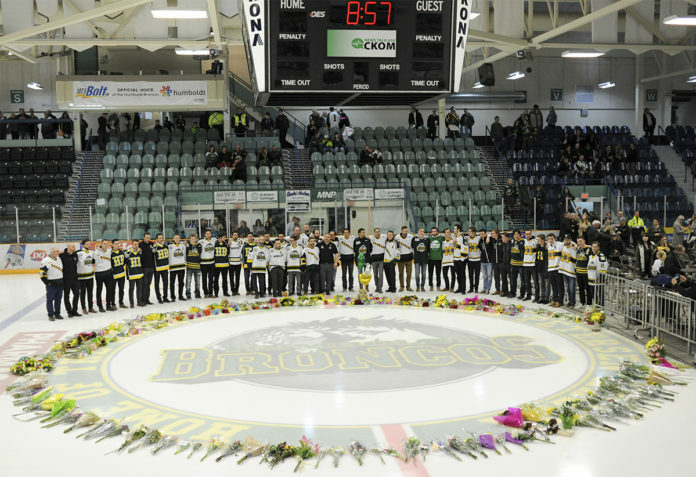 Current and former coaches, players, team members, billet families, parents and community members descended on the main arena of the central Saskatchewan city to pay tribute to the Humboldt Broncos; 48 hours prior, the Junior A hockey team was involved in a fatal collision with a semi-truck as the team bus made its way north towards Nipawin for a playoff game. Of the 29 team members on board the bus, 15 were killed in the collision, while 14 were sent to hospital with injuries sustained in the crash. 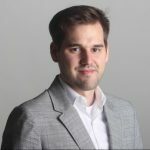 Some of those killed included head coach Darcy Haugan, team captain Logan Schatz, recent call-up defenceman Adam Herold and play-by-play broadcaster Tyler Bieber. Sunday evening, the city hosted a public vigil at the arena to honour the team. 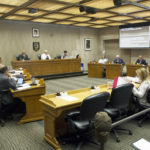 Along with the 2,000-plus people in the main arena, thousands more gathered in overflow areas around screens broadcasting live video feeds at the attached curling rink, the building’s main lobby and schools in the city. 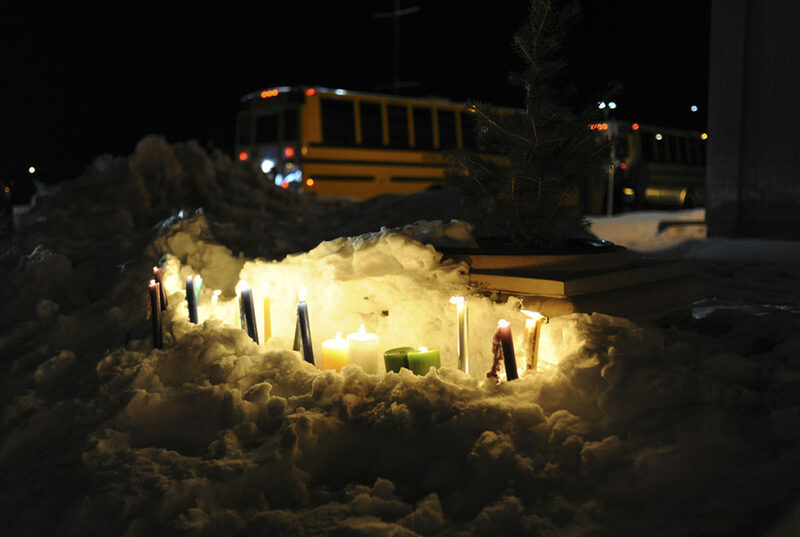 For Joe Bear, attending the vigil was important for him and his family “to show support that we were connected to the team, their coaches and everyone,” the teenager said. 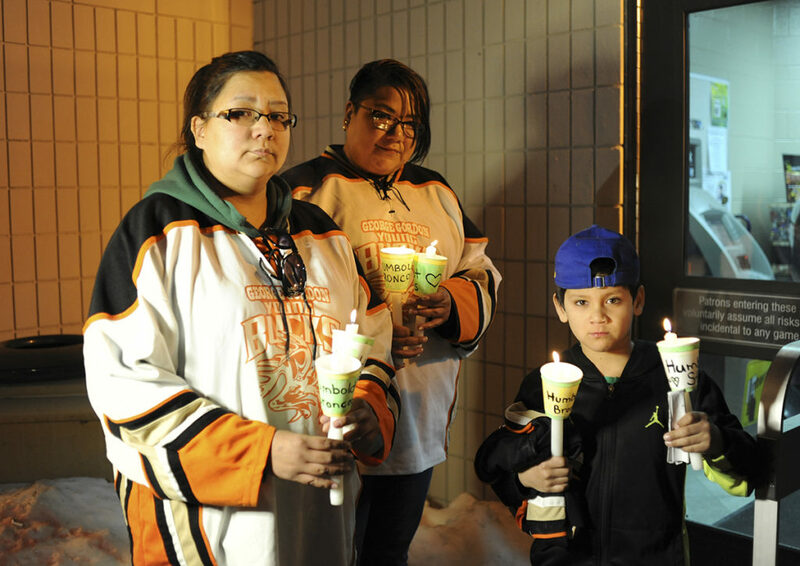 He and his family made the 160-kilometre drive from the George Gordon First Nation northwest to Humboldt to pay their respects to the Broncos. Bear said that when he played bantam-level hockey with the George Gordon Young Bucks, he played against Herold and the defenceman’s opposing teams. “I got connected to this team a bit; I looked up to the Broncos a bit. 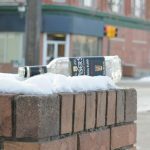 It kind of hurt me after what I heard happened on Highway 35,” where the collision occurred, he said. “He was a really good kid in hockey. He loved the game; you can just tell he loved it with his heart,” Bear said of Herold. The vigil lasted for about one hour. It included prayers, hymns, a sermon from a minister and a rendition of Amazing Grace, sung by Araba Quaye. Former Broncos head coach and general manager Dean Brockman also attended the vigil. He was measured and patient in describing how he first heard about the bus collision. He was with the team – either as an assistant coach or head coach – for 17 seasons, from the 1997-98 season until the end of the 2013-14 season. Brockman also talked about the importance of Sunday’s vigil. “I think it brings you back to all the times you sat on a bus or sat on the bus when maybe the weather wasn’t so good. “There was a flood of emotions; and you were just hoping that something like today would happen, where people would come together and be one. Along with the ceremonies of remembrance and grieving, the events on Sunday were also intended as the start of a healing process. That process, Brockman said, is only just beginning. “Everyday is a new one, and hopefully it continues to heal. Those connections, he said, represent a starting point to move forward. 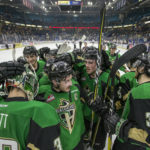 One example of that process already starting is the work of former Swift Current Bronco Sheldon Kennedy, who was a fixture at the arena on Sunday. He was one of the survivors of the Western Hockey League team’s 1986 bus crash; four of his teammates died in the crash. 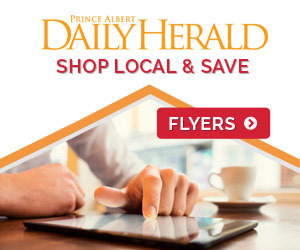 Earlier on Sunday, he and three of his former Swift Current teammates visited with surviving Humboldt team members at Saskatoon’s Royal University Hospital. “It’s been a day I don’t think I’ll ever forget,” he said. Kennedy said that on Monday, the four them planned to meet with the emergency workers and first responders who attended the crash site. “We know that trauma hits people at different times and it hits people differently … you need to be able to be honest about the way you feel. That’s what we know is important; it’s important that we don’t just sit with our feelings,” he explained. “We need to be able to share them in a safe place, whatever that safe place may be. And we know that the length of time is a long time.